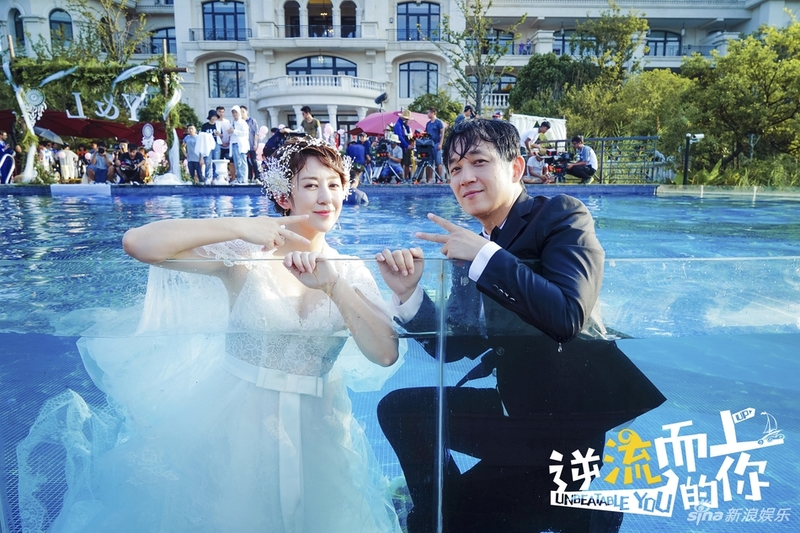 Unbeatable You starring Pan Yueming and Ma Li will be airing February 12 on Hunan TV with 40 episodes. National Treasures starring Liu Wei, Yuan Wei, Zhang Ruihan will be airing February 6th with 42 episodes. 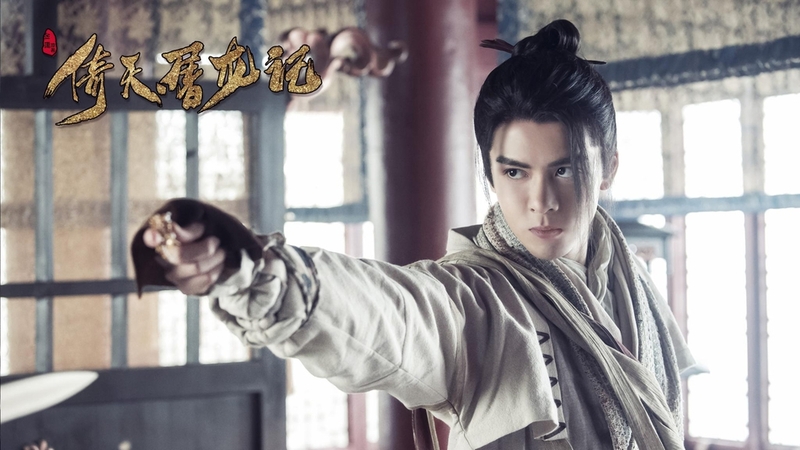 The New Heavenly Sword and Dragon Sabre starring Zeng Wei, Chen Yuqi, Zhu Xudan will be airing February 13 with 50 episodes. I’m not sure what will I get from The New Heavenly Sword and Dragon Sabre. Will I see something new (not likely) or waste my time on bad acting and dragging the same plot once again? I’m hesitant about Queen of Dugu. 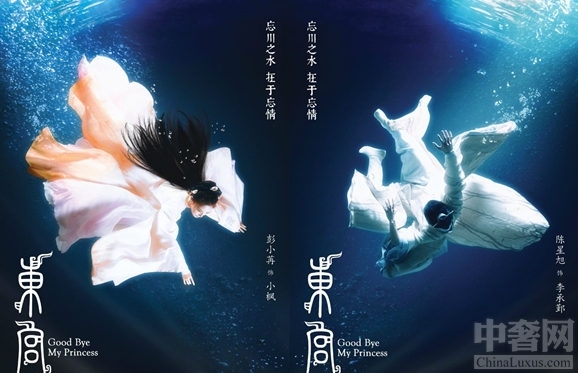 I like Chen Qiao En but addition of Chen Xiao sort of doesn’t inspire me to watch. lol just watching a few episodes and get a feel for it. drop it if it’s bad. Same. I like both of their personalities but I just don’t like either very much on screen. Chen Xiao tends to go a bit overboard with the facial expressions and although Qiao En has really improved I still don’t think she can pull off period dramas. Excited to see Queen of Dugu and the new Heavenly Sword and Dragon Sabre!!! !